​As Sechelt chiropractors, we would like to welcome you to this beautiful chiropractic home where you will receive customized care to meet your needs. We value your health as a whole person and want to help you achieve your wellness goals. 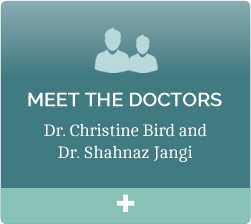 We offer corrective and wellness care for the entire family. We will take the time to listen to you and will always accept and respect you. world. Our bodies have the amazing ability to heal naturally from within. Chiropractic care may be able to help you live a more full and happy life. No two bodies are exactly the same. 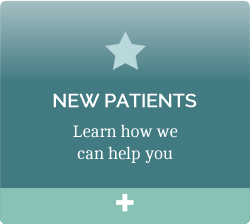 We can customize your care plan to help meet your needs. We offer a variety of chiropractic techniques and services to help you feel well and live your best life. 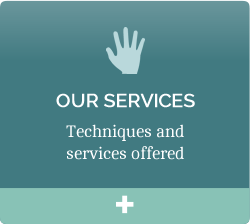 We are very committed to delivering quality chiropractic care. Achieve your full potential through chiropractic care. Contact us today and see if chiropractic is right for you! Sechelt, Roberts Creek, Gibsons, Pender Harbor, Selma Park, Davis Bay and Sunshine Coast.